Say you’ve been surfing the net for so long for that adorable birthday present for a best friend, an awesome car accessory or the living room centerpiece you’ve always wanted. Until you stumble upon a relatively new site and they have just what you want. The problem is that tons of shops sprout like mushrooms lately, selling undeniably attractive products (including the one that you’ve always wanted) but how can you tell they’re legitimate and trustworthy? Instead of gambling everything right away, do the following things to make sure you get the best bargain for your money when shopping online. Review Tracker’s 2017 study on the influence of online reviews shows that 50% of consumers check the reviews and 36.4% agree that they’re the most important factors when looking for a business. Countercheck the product and shop from other site’s reviews. It’s better to get different opinions from totally different perspectives. Word of mouth spreads like wildfire. With the advent of social media, it’s easy to disseminate information. Crowdsourcing has become a popular trend to get feedback from netizens real quick. Real-time comments from other customers greatly dictate consumer behavior. Getting information about a particular online shop shouldn’t be that difficult anymore, so if the store seems to have awful reviews from previous customers – both strangers and friends – better look for another one. Sadly, some purchases turn out to be a heartbreaking fail. At times, the product doesn’t seem to adhere to the specifications despite the clear and specific product descriptions on the site. However, that shouldn’t stop you from making a choice, especially when you badly need and want that particular product. 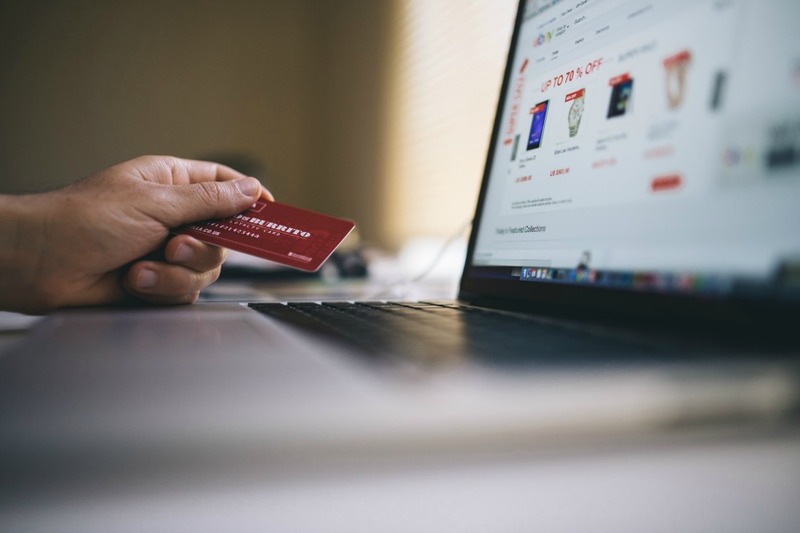 Besides, not all online purchases turn out as a disaster, you just have to safeguard yourself from falling into a rather undesirable group of online buyers. Research about the product – its materials, dimensions, and makers – as much as possible. Make sure you get the measurements right. Get to know the materials used as well. The internet is a wellspring of information so it’s just right to delve into the details while you’re at it. Reputable sites make their customers feel confident about the products and they take on challenges like answering possible questions on the specs. Good online shops provide optimized image quality in different angles in different colors and styles, making the most of the available technology to give what is due to the potential buyers. Blogs have shaped commercialism, so much so that almost all online shops and services have blogs. Furthermore, it’s been projected that in the near future, content marketing will dominate the realm of business. It’s the company’s way of humanizing their shops, like when a salesperson comes up to you when you visit an actual store. A serious online business cares about its blog because it’s also their way of maintaining the search-ability of their shop or products on the search engine and updates for the latest products, discounts, and perks. Almost all updates are indicated on the page so that the potential buyers would know when the changes or additional policies would take effect or have been implemented. Perhaps you’ve used a similar site before, but don’t assume this new site have the same policies. Take time to check their shopping rules and regulations. Watch out for notifications for discounts or giveaways, or perhaps a price change on your desired product, the shipping fee or delivery concerns to name a few. If the shop has a contact number, give it a call or buzz them on their social media accounts. Your query could be translated into sales so they won’t think twice about responding to your questions. Ask questions as many as you can. If you’ve had a bad experience with an online site, ask probing questions until you’re confident enough to purchase. At this point, we’re all wary of hidden or additional charges when making a purchase online. Some companies don’t charge postage and delivery at all but that has to be clear on their homepage. Although I believe all of the shipping or delivery information is already on their website, it still pays to ask for confirmation and clarifications to the staff or customer service representative. This is the most important policy every buyer should know and take hold of. When all else fails, this should be the only guarantee that you’re getting the product you desire and deserve. If the site doesn’t have nor has vague regulations and instructions, better look for a much credible online shop. We’ll never know what can happen to your product en route. Damages may incur along the way, especially when the packing is not good enough to protect and secure your item until it gets delivered right to your door. Staff negligence could also get in the way to a successful online purchase. Worse, your delivery is just not what you expect to receive. Either way, when safeguarded by the online shop’s return policy, you’re confident that you’ll be getting what you should get. You may have heard of numerous online accounts being hacked and money being stolen in the news. Victims are increasing by the day, despite the intensive effort of many internet security agents and developers. If you’re already getting nervous about taking the plunge at internet shopping, remember that statistics continue to show the popularity of the online industry. Which means, choosing the right shop and checking the necessary specifics is key. 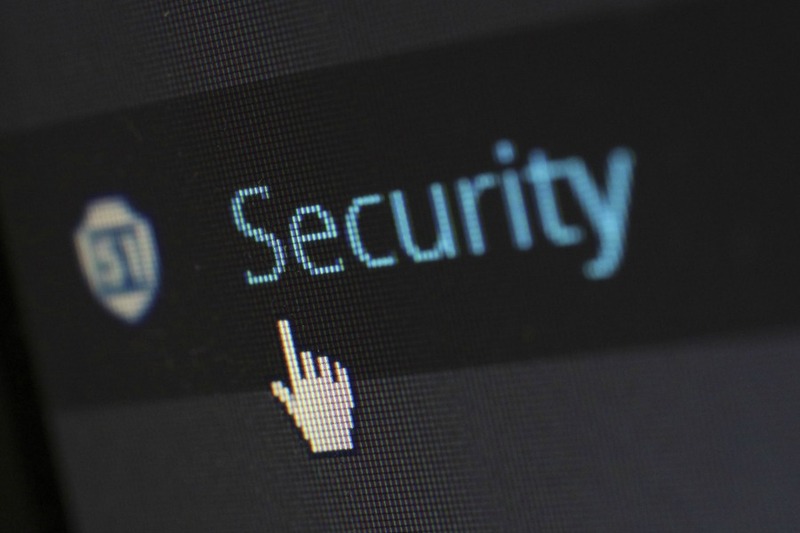 It’s a matter of securing your gadgets before you make any transaction on the internet, setting a strong password and login details, as well as being cautious about giving out too many personal information. Having the knowledge of the usual tactics of phishing attempts is the best first step. The thing about online shopping is that – despite the guarantees – it’s still a gamble. Online shopping has never been more convenient in this age of digitalization where it promises utmost comfort and convenience. However, pitfalls can’t be taken out of the equation so easily that’s why technology is doing its best to guarantee a secured transaction and a happy customer. On our end, in spite of the convenience of not leaving our place to shop, we still have to exert effort to ensure a successful shopping. Abigail Sabijon is a blogger and editor of scoopfed.com. She enjoys healthy discussions and the company of her loving husband and beloved cats. Is Lectin The New Gluten? Definitely good to know when I’m online shopping. I’ll start to pay more attention! I’m glad my article was of help to you. Happy shopping!